The virtual currency Bitcoin has been in and out of news headlines for the past few months, especially since the currency provides quick and easy ways for people to purchase anything over the internet. With the recent closure of the Liberty Reserve for illegal purchases the New York Financial Regulator is looking into the entire Bitcoin enterprise. 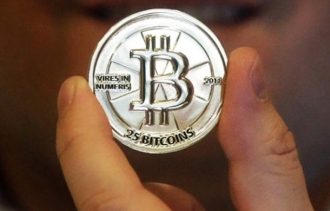 Bitcoin was considered a safe place for people to keep their money and still have it easily accessible, but recent theft from users on Android apps due to flaws in the Android apps have made people a little more skeptical about Bitcoin, and now that the New York Financial Regulator has subpoenaed all of the top earners in Bitcoin it is understandable that people are unwilling to be involved.